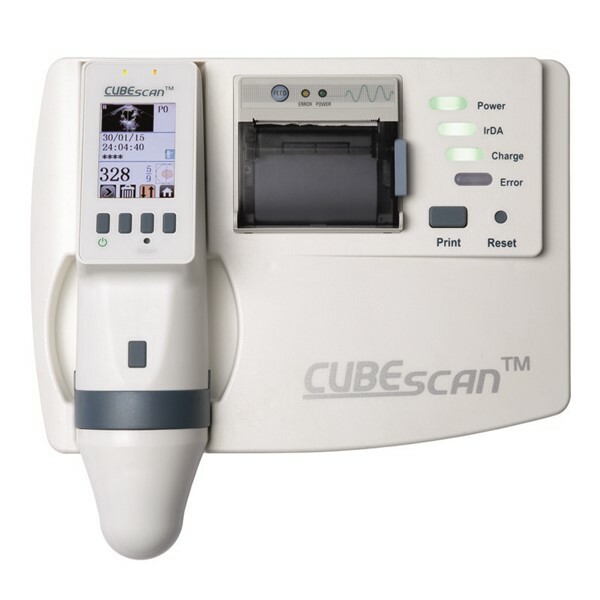 The BioCon-900 is the latest release from Mcube, offering a wireless, non-invasive 3D ultrasound system that measures the volume of urine in a patient’s bladder. 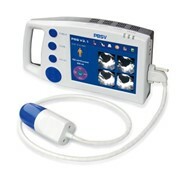 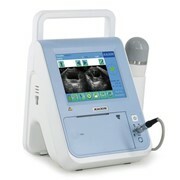 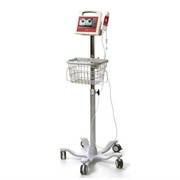 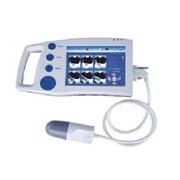 The BioCon-900 uses ultrasound signals to determine the bladder’s outline and total volume of urine. 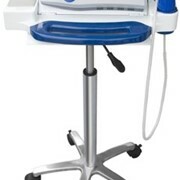 The revolutionary real-time Pre-Scan function locates the bladder prior to scanning and improves the accuracy of results. 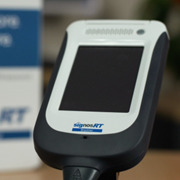 Immediate printout of results via the internal printer or use the included CubeScan PC software to upload saved data to a computer for later review.